One neglected area of any beer dispense system is the sparklers, most people soak these in soda water overnight which does not have any cleaning effect. 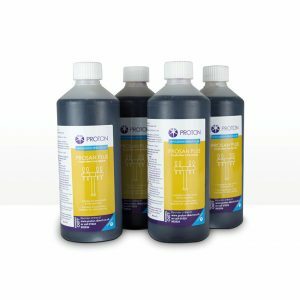 Proton now have a better way, our new Sparkler Cleaning Kit effectively and safely cleans font nozzles, sparklers, creamers and fixed nozzles. 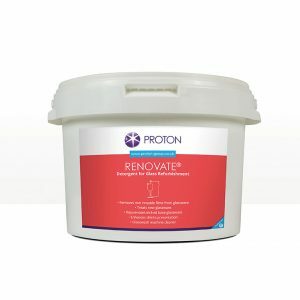 The pack contains everything needed to get you started including a handy tub to keep them safe and clean. 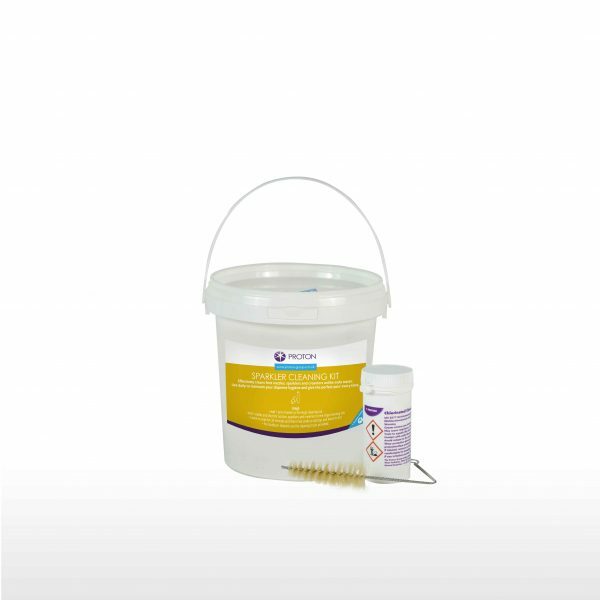 The Sparkler Cleaning Kit is designed to be used for all types of font nozzles, sparklers, creamers and fixed nozzles. 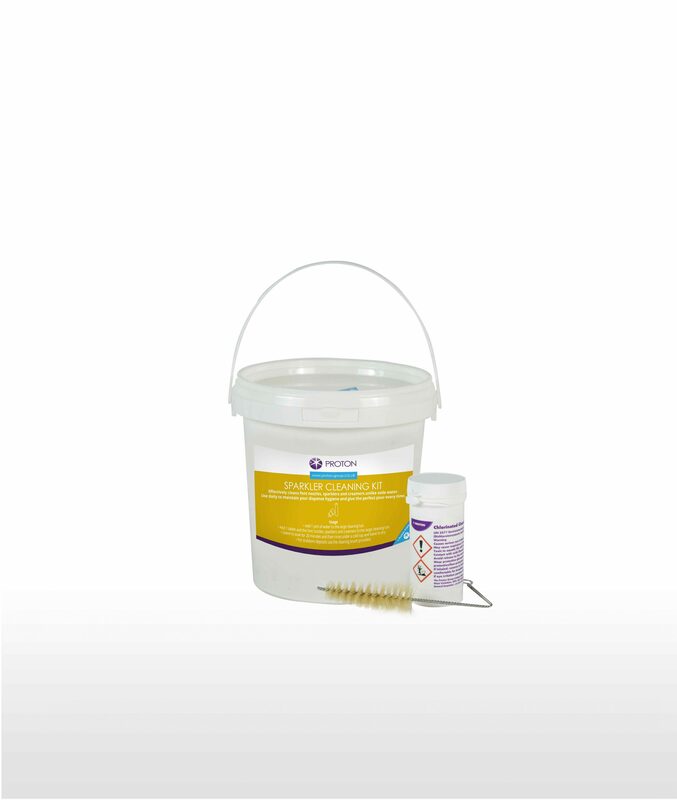 We recommend weekly use as part of your line cleaning procedure. The kit has everything you require, to maintain your nozzles, cleaners and sparklers, helping you to maintain the perfect serve. 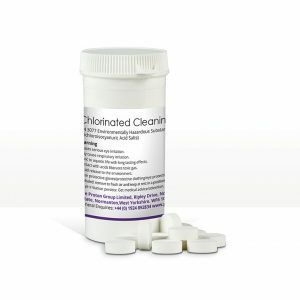 50 x Low chlorine sanitising tablets. 1 x Cleaning brush for ingrained deposits and fixed spouts. 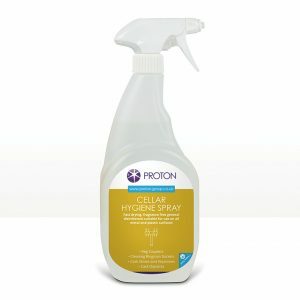 To complete the cleaning process, please take a look at our Cellar hygiene Spray and range of line cleaners.